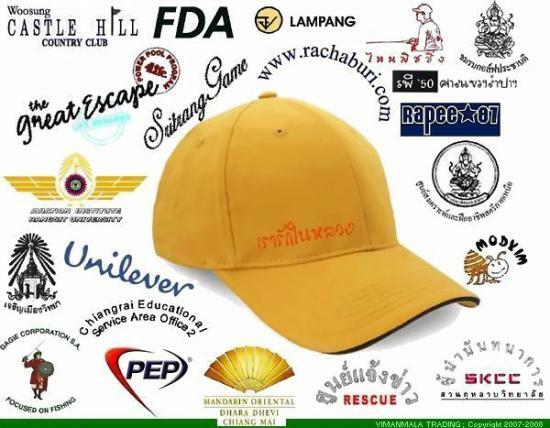 VIMANMALA is the brand of a company with a long time experience for manufacture and distribution for caps and hats. Founded in 1960 in Lampang,Thailand. 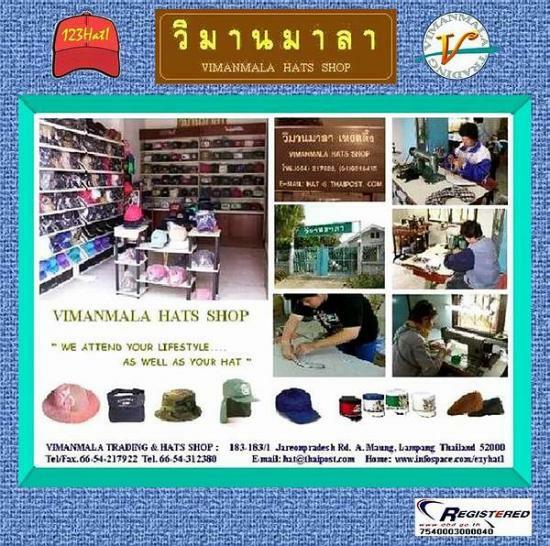 VIMANMALA is the company who begin with the caps and hats development and sales, increasing every year their customers and models. We have styles to suit everyone's needs from adults to kids. You can be sure you are doing business with company who understands your requirements and needs.